High Stakes Bar & Grill offers a full service bar daily from 11am-1am. 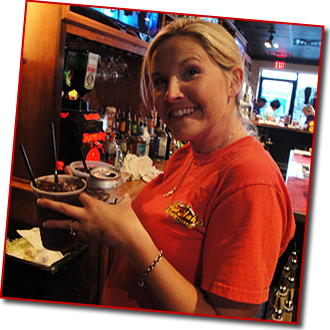 We offer Happy Hour 11am to 7pm EVERY DAY! Come enjoy great drink and food specials all day long!